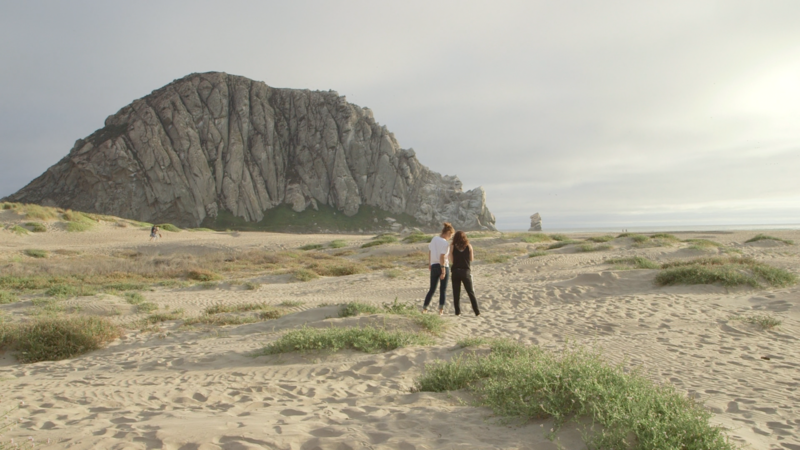 Nina Vallado uses film to delve into the story of her relationship with her nonverbal sister Lisa, hoping Sisterly will increase understanding of people on the autism spectrum. Carl Wilkens sees speaking engagements as an opportunity to share Christ through storytelling. 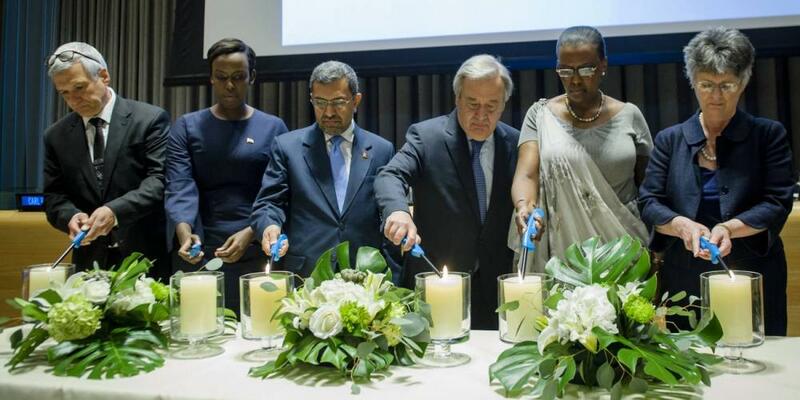 The Seventh-day Adventist who saved the lives of hundreds of orphans during Rwanda’s 1994 genocide joined the United Nations secretary-general and other figures in addressing a special memorial ceremony at the UN headquarters in New York. Joyce Newmyer is President and CEO of Adventist Health’s Pacific Northwest Region. 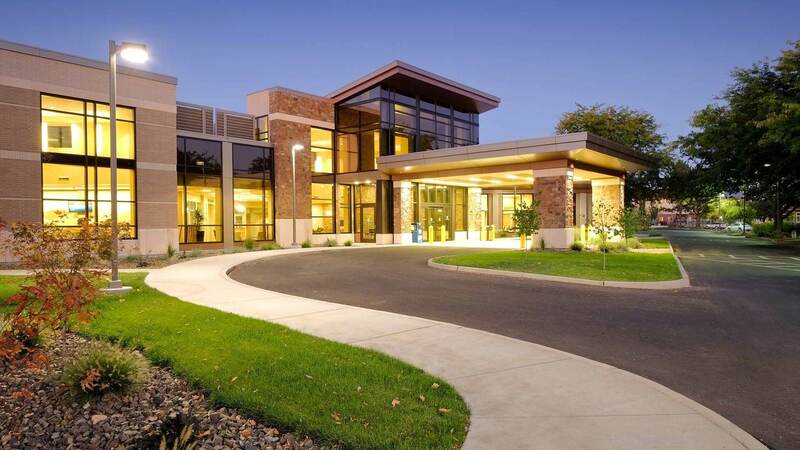 She spoke to Spectrum about the Walla Walla General Hospital transfer and what the future looks like for the Adventist Health mission in Walla Walla. Question: Our understanding is this transfer has been in the works for a while now. How long have conversations about a possible transfer been going on? 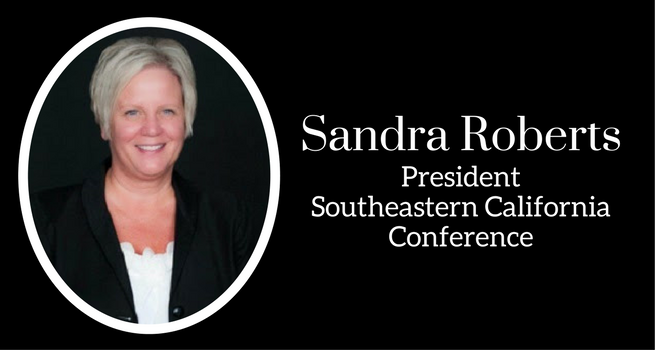 Sandra Roberts is president of the Southeastern California Conference, with more than 70,000 members and 154 churches. She is the first woman to be elected to serve in the position of conference president in the Adventist Church. 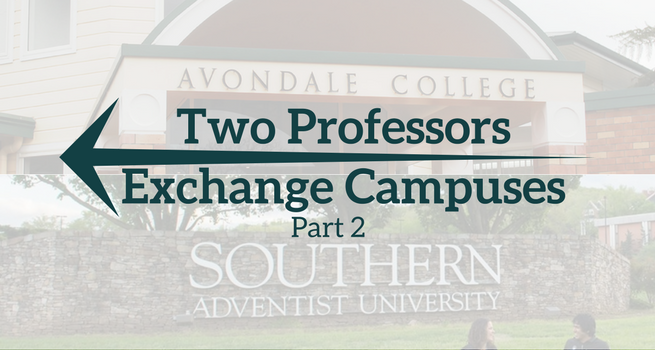 Lisa Clark Diller (Professor of Early Modern History at Southern Adventist University) and Daniel Reynaud (Assistant Dean of Learning and Teaching at Avondale College of Higher Education) are currently enrolled in a year-long faculty exchange program. They recently interviewed each other for Spectrum about the exchange, differences between Avondale and Southern, and between Australia and Tennessee (USA). 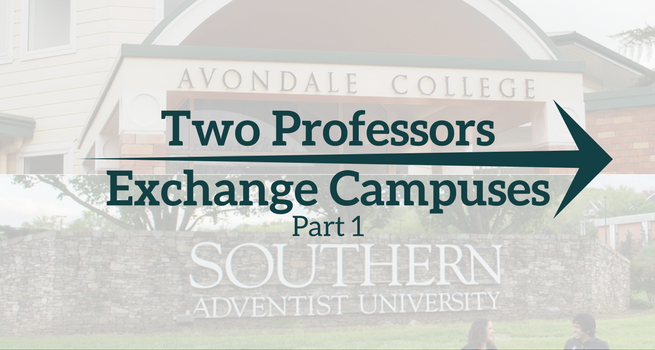 Daniel Reynaud (Assistant Dean of Learning and Teaching at Avondale College of Higher Education) and Lisa Clark Diller (Professor of Early Modern History at Southern Adventist University) are currently enrolled in a year-long faculty exchange program. They recently interviewed each other for Spectrum about the exchange, differences between Avondale and Southern, and between Australia and Tennessee (USA). 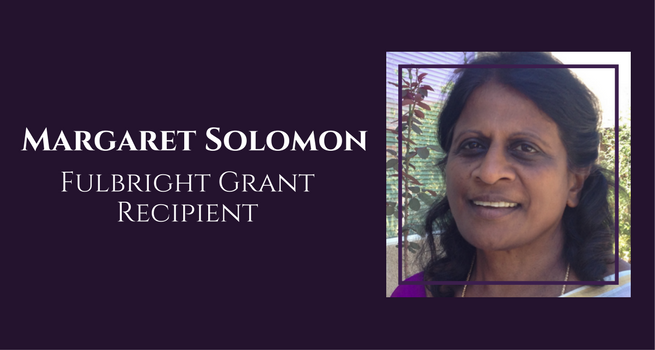 La Sierra University professor Margaret Solomon tells about her project to provide leadership training to teachers and education administrators in her native India, thanks to a Fulbright grant. 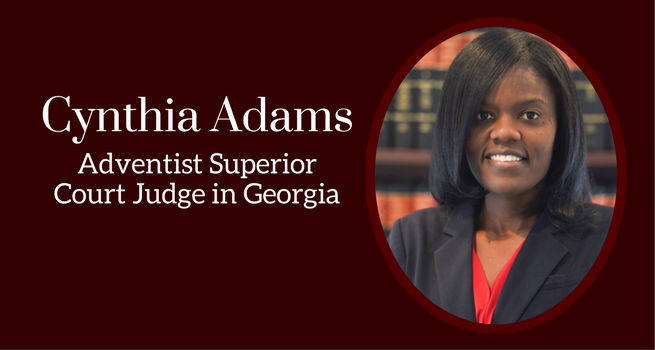 Cynthia Adams, an attorney and member of the Berean Seventh-day Adventist Church in Atlanta, was appointed last month by the Georgia Governor to serve as a Superior Court Judge. She spoke to Spectrum about her passion for law, her faith, and her interview with Governor Nathan Deal. 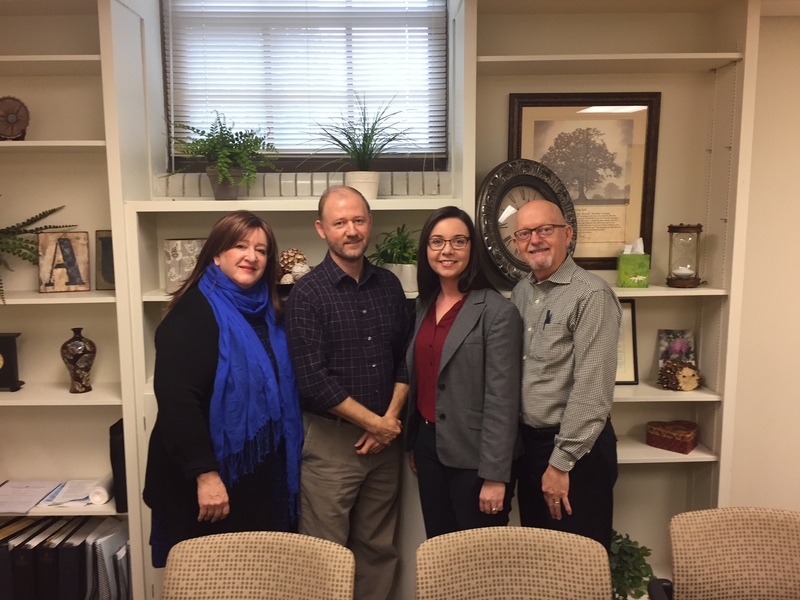 Four professors at Andrews University, feeling that the time was right, teamed up to study the experience of Seventh-day Adventist LGBT+ youth related to coming out to their families. Curtis VanderWaal, chair and professor in the Department of Social Work, along with colleagues in the psychology and religion departments, surveyed hundreds of LGBT+ adults who were raised Adventist. They were shocked by some of the findings.